Many people usually lose their eagerness in life if they have some deformities or disabilities. They would most often just get depressed and stop dreaming for a better tomorrow. But the case of Jean Arija Daipal is different. She was never the type who would allow her disability to go in the way of achieving her dreams. 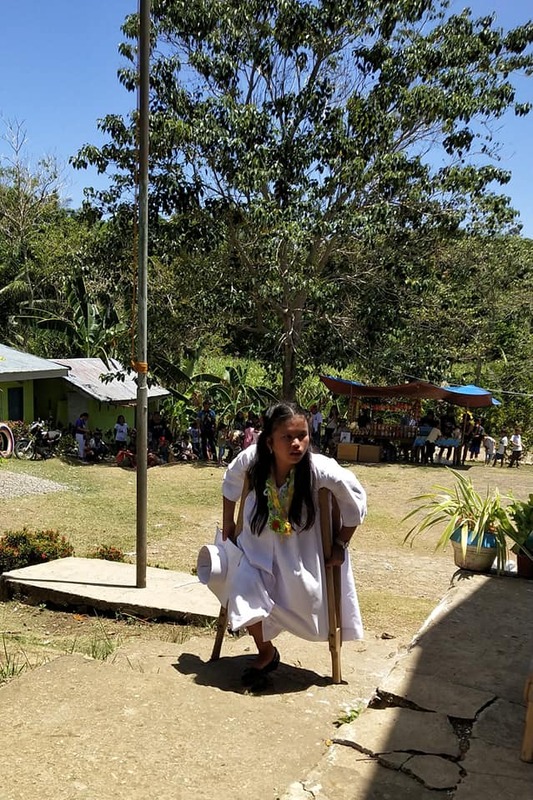 The story of her life; her struggles just to be able to go to school has inspired not only her classmates and teachers but the netizens as well. The school principal, Junar T. Mahilum said that this girl had to endure walking from and to her house and school which is about a 2 km. distance. It was such a difficulty for her because she only has one leg but this didn’t stop her from going to school every day. According to Mahilum, Jean was given an award for perseverance when he was the designated OIC/TIC of the school. This award inspired the young girl even more. She got more encouraged to go to school and do better. Now that she had graduated from elementary in Toboso, Negros Occidental, this made the principal proud of the willpower of the young girl. Furthermore, he’s hopeful that the other students who may also be struggling with their own problems get inspiration from her. 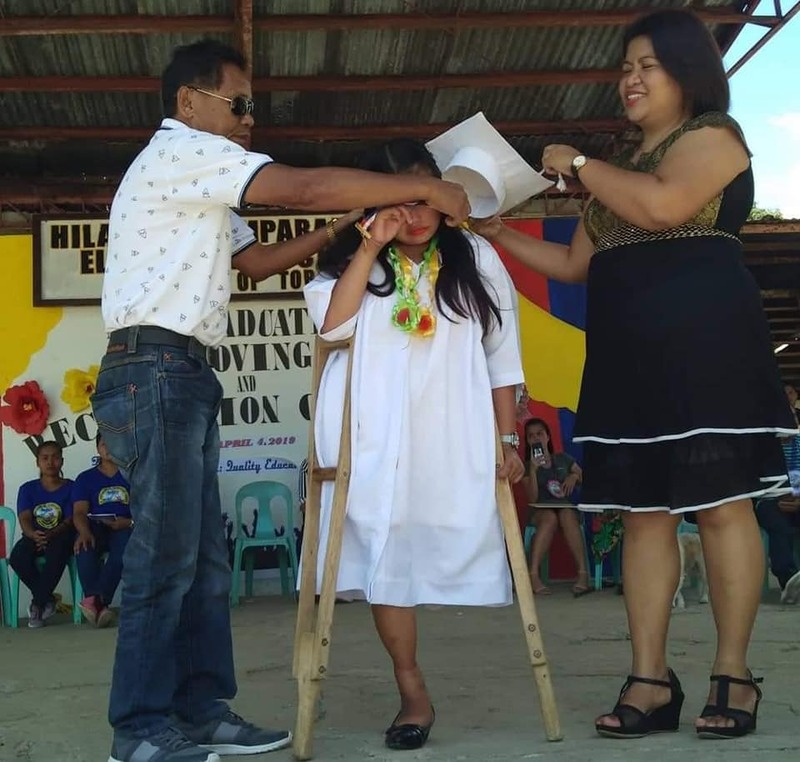 The young girl’s graduation wish is to have an artificial leg so that she will be like any normal person and walk a bit better and be able to pursue her studies and get a college degree. The principal was awed with admiration for Jean because despite of the obstacles, she’s keen on finishing her studies and hopes on becoming a doctor in the future to be able to help people like her who have disabilities too. Jean’s story was posted on the net by no other than the principal and because of this, many have offered help to the young girl including giving her an artificial leg or a motorized wheelchair.